The Furtive features a high aspect ratio for high performance and 5 struts to control the profile. The leading edge arc is reduced to develop the maximum of power for a given area. Its profile has been developed to ensure maximum traction at the edge of the window. Its W5 bridle is totally innovative and brings together the function of a bridle and a 5th line! We have called it W5 due to its W pattern which includes a central line to control the leading edge arc, like a 5th line. 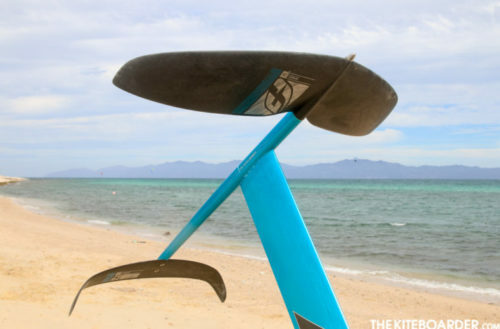 It provides perfect distortion control and the central line further helps with the depower of the kite. 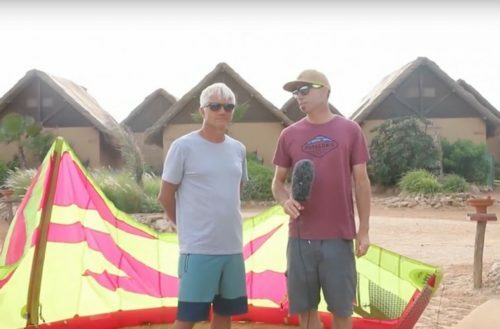 Tkb lands an interview with F-One front man Raphael Salles at the F-One Dakhla Dealer Meeting. 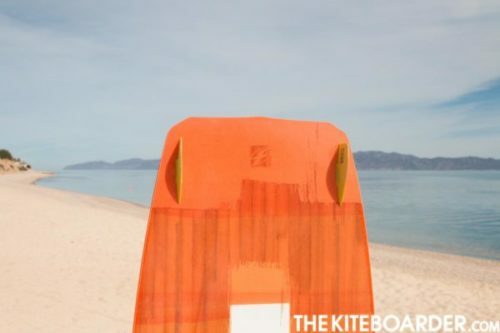 Raphael takes us through the latest changes to the Bandit in its 11th year as well as the complete redesign of its control bar which is designed to work across the entire F-One line of kites. Check out all the F-One 2018 Product Review Videos here! 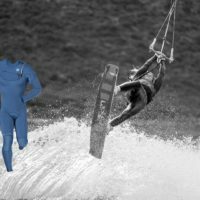 When it comes to fit and finish on neoprene products the Manera line of harnesses and wetsuits are unparalleled in construction and comfort. 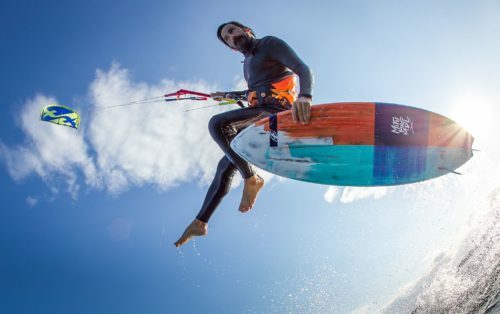 This year Manera is introducing a new model of harness and a number of tech upgrades for its full line of wetsuits alongside a number of great accessories to make your kiteboarding life a little more civilized. 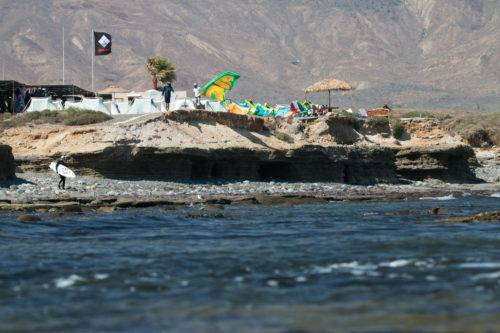 Julien Salles gives us the scoop on Manera’s 2018 lineup. 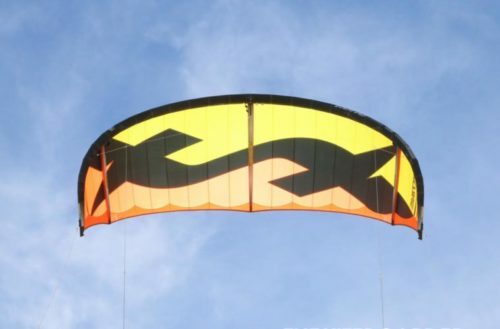 F-One has been around since the very beginning, but for most those years it has focused extensively on the development of a single kite model—the award winning Bandit. 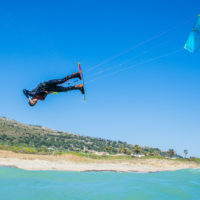 Having mastered the art of refinement, F-One is now branching out, applying its exceptional attention to detail and performance to a wide array of models in the kite, twin tip, surf and foil categories. 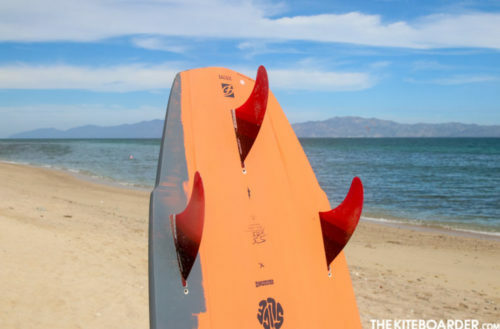 Charles Bertrand, Head R&D for boards and foils answers our questions on the latest and greatest F-One products for 2018. 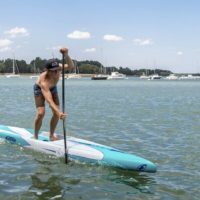 One of the biggest features we noticed while riding the Union vs. Exo is that the Exo has a slightly raised arc in the lumbar while the Union is more rounded. 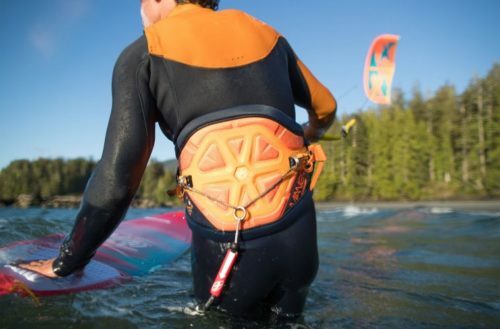 While the harness stays in place vertically, this allows for the harness to easily slide horizontally around your waist (think traveling spreader bar), making kite stance more comfortable when riding waves but also allowing you to keep your hook for strapless freestyle or unhooked riding. 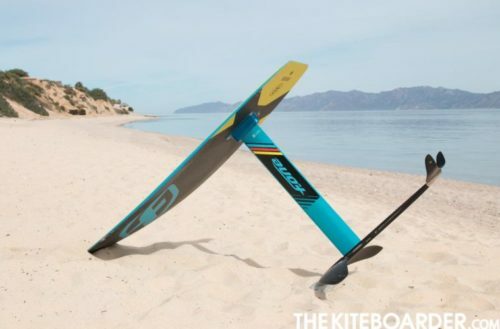 This year’s LINX bar is a huge upgrade for F-One’s 2018 line of kites. 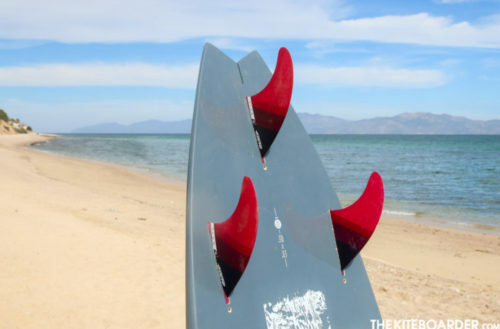 The team at F-One has taken all the feedback and requests from previous years, and combined this with their existing bar technology to create a safe, versatile and sleek control experience for their kite gear.